Recently, a major cause of concern for many families is the prevalence of drug addiction. It starts with a weekend dose of drugs which then lead to severe addiction. Many approaches are being used to overcome drug addiction. One of the new approaches towards alcohol addiction treatment and drug addiction treatment is Suboxone. What are the Features of the Gittens Clinic of Florida? 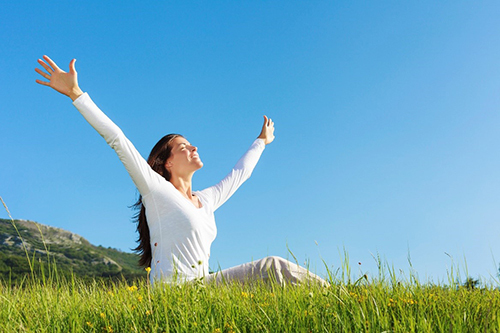 The latest approach towards drug addiction treatment is the SUBOXONE detox methodology. It involves the guidance of experts who try to understand the individual as a whole, Dr Carl Mittens is one the experts who excel at this approach. The medication offered is supposed to be very effective. Expert guidance by Dr Carl Gittens is very important as there are cases of withdrawal being reported in some patients. Based on an analysis of the patient, an individual program is created under Suboxone detox Florida. One of the major benefits of the Gittens Clinic of FL is that he will provide flexible schedules for patients. Ulike most of the traditional approaches which provide for a one time treatment, our methodology utilizes modern concepts and approaches towards the treatment of drug addiction. It is based on modern theories and aims to provide all the comfort possible to the patient. Dr. Gittens and the patient work in close association hereby providing better and effective treatment to those affected by drug addiction. This also helps Dr Carl Gittens understand the patient in a better way and ensures the success of the Suboxone doctor Stuart FL methodology. Unlike the traditional treatment methodology, it takes into account various behavioral theories to analyse the patient and determine the reasons for his addiction. Through the application of various theories, Dr Carl Gittens finally draw up a treatment plan in consultation with the patient. This boosts the confidence of the patient. By gaining the patient’s support and cooperation, Dr Carl Gittens is able to successfully provide Suboxone treatment.